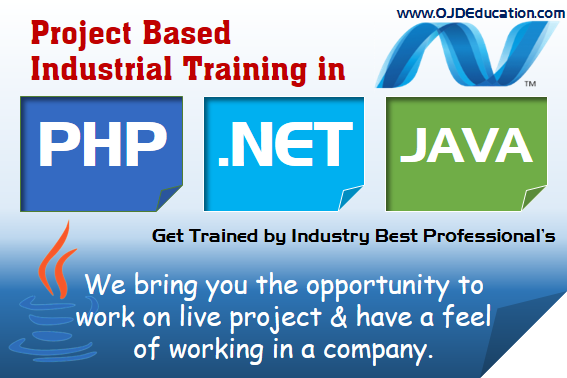 Apart from technical training in various software & hands-on project work, OJD Computer Education helps you get a strong hand in the booming IT industry. 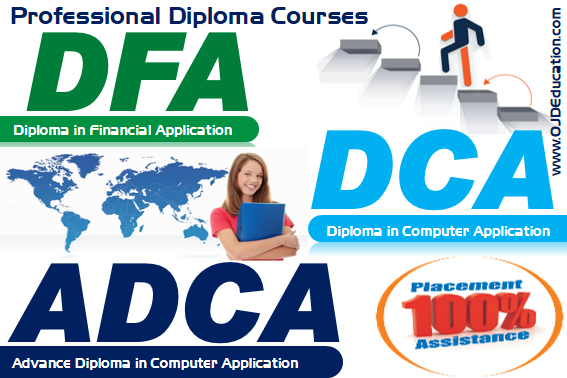 100% Placement Assistance- when a student completes his/her course successfully, OJD computer educations Placement cell helps the students to face interviews with the major software companies in roles like Programmer, system analyst, Web Developer, Software consultant, database analyst, etc. OJD Tech – soul is an IT Competition event that provides a platform for the student to exhibit their technical skills through developing project application. 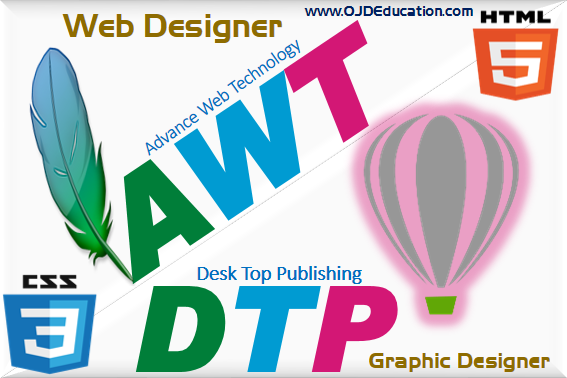 In this competition our students work in a team to create Desktop Application, Web & Mobile Applications etc. their work is then judged by industry experts who provide the technical guidance. OJD Tech - Soul 2013, an IT competition that provides a platform for students to exhibit their technical skills through developing Project Applications. OJD students from North Zone centres worked tirelessly to produce quality projects based on, Web Applications & Mobile Applications. Students even got a chance to participate in different quiz competition. 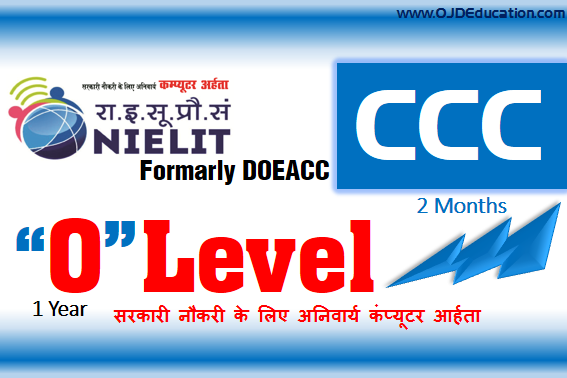 OJD Tech Soul - 2013, an event showcasing the IT Skills of students, was recently held on 5th September 2013 at Lucknow with over 70 students participating for various centers. The institute regularly conducts Placement workshops to prepare students to face job interviews and aptitude tests. Students are taught skills like résumé writing, presentation skills & time management, etc. 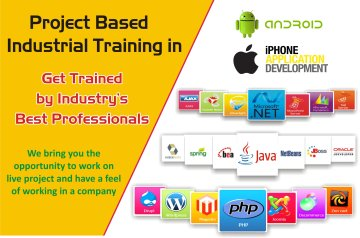 in these workshops so that they become completely industry ready by the time they complete their course. 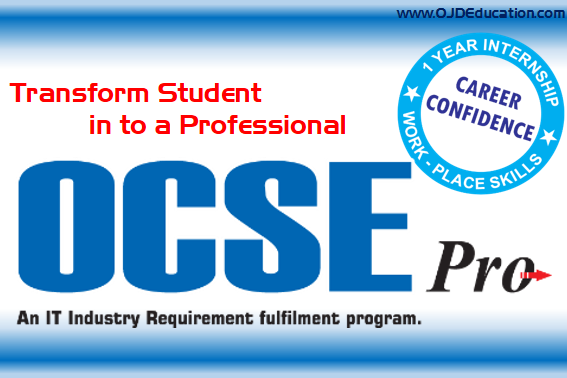 OJD Computer Education's Placements Team helps companies find talented candidates for their IT & software requirements. The team is in touch with graduating students in all centres. Short-listing Candidates: On receiving a Recruitment Request from a company, the Placements Team co-ordinates with centres and provides a list of suitable candidates to be interviewed for the job position. Need talented candidates for IT & software programming jobs ? Job Fairs/Campus placements’- The Institute conducts periodic job fairs/campus placements where companies gather to hire skilled students for their job requirements. Last year (2018), OJD Computer Education conducted 5 job fairs in which around 115 students are selected. Personality is the collective exposure of personal character traits of an individual which can be his thought pattern, feelings, and emotional exuberance. Psychology treats personality development as an ongoing and dynamic process which is largely impacted by the atmosphere. The evaluating factors of personality are neuroticism, openness to experience, extraversion, agreeableness, and conscientiousness. As per personal development theory, personality development in an individual is done to some extent based on infant temperament. However, personality development often takes place in a baby before he has learned language or basic communication skill. There are many ways in which personality can be developed and there are many personality development training and coaching programs are available at Book my trainings. These programs are facilitated by expert trainers and coaches with an excellent track record. Getting the job you want is a key career and potentially life-changing time. Having some solid interview techniques and skills can make all the difference between you getting what you want or you being disappointed because once again, the interview didn't go as well as you wanted it to. Remember that you have managed to appear in interview because: •	You choose a profession/job after considering factors such as your desires, strengths & personal choices. •	You feel that the job is aligned with the career progression you envision. •	You managed to convince the employer that you have the right profile and skill set. Create an effective resume or improve the one you already have. Transform your resume into a powerful tool that will get you interviews. Learn different resume formats and the advantages and disadvantages of each. Make the most of your work experience and discover how to use references to your advantage. This course includes the use of online resumes and is invaluable for anyone who wants to create their own resume, or learn how to write resumes and cover letters for profit. Your resume must: •	Be written in such a way that it passes the Applicant Tracking System •	Capture the hiring manager’s attention by showcasing your unique value to the company. •	Display your measurable, relevant achievements and show how those will benefit the company. •	Meet the hiring manager’s needs by customizing your resume to fit the job description. •	Directs the hiring manager’s eye by placing the right elements in the right places and in the right priority order.